Chairman Railway Board Ashwani Lohani would be the keynote speaker. The class would be telecast live across all the zones, the official said. 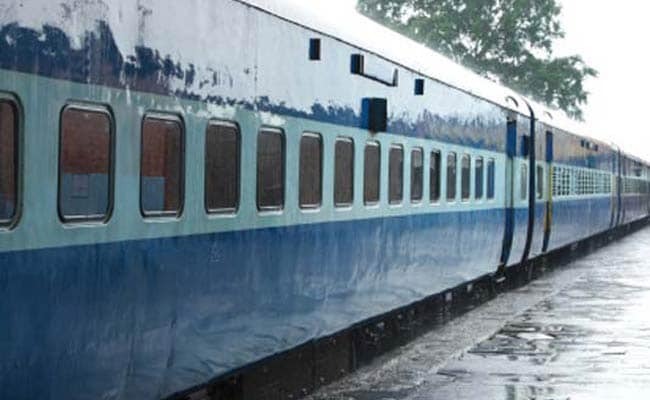 The Railways will roll out nationwide classes on ethics and integrity to teach officers to say "yes or no" and not "maybe" while dealing with situations in public service. The first such class would be held at the Rail Museum on July 27 for 150 officers and supervisors each from the Railway's 17 zones, a senior official said today. "We will conduct these classes on ethics and integrity to bring about a change in the attitude of officials. We want to cover each staff member," Mr Lohani said, confirming that employees would be taught the basics of ethical behaviour in governance. Among those invited as speakers are former cabinet secretary Prabhat Kumar, former education secretary Anil Swarup and former Member (Traffic) Railway Board, Shanti Narayan. Senior officials told PTI that a schedule would be drawn up soon to hold these classes in every zone and to include as many officials as possible. "While the first class is being held in Delhi, we are planning to hold classes across zones. Logistics need to be worked out for that. "Through these classes the employees will be told how to deal with ethical dilemmas in life through insightful real life stories. They will be taught leadership styles which will teach them to say 'yes' or 'no' and not 'maybe' while dealing with governance issues," the official said.